not only on St. Thomas but wherever you vacation. 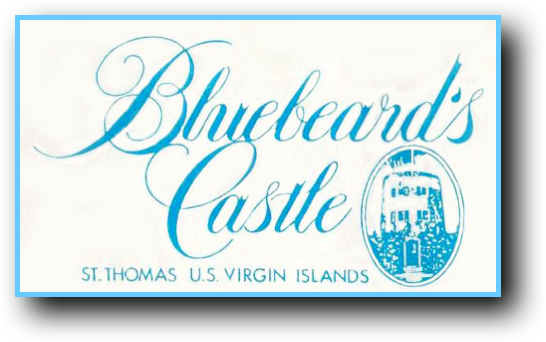 only through the Bluebeard's Castle site! 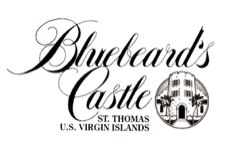 Search multiple Car Rental Rates in St. Thomas, using Travelocity!